US Army BC-683A Part of the SCR-608 installation as fitted to WW2 and later Jeeps, Tanks and other front line vehicles. Frequency 27-28.9 Mc/s FM, with 10 push button channels (mechanical). Built in LS, Provision for 12 or 24v dynamotor (not present). Very good clean all original condition, probably never been used. Full circuit diagram printed on base, with connector pin-out etc. Could be the first part of your Sherman tank. Philips PM508 PAL Colour test generator. 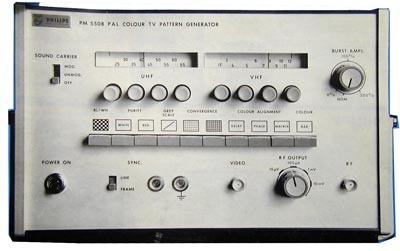 This was one of the best (and most expensive) bits of test gear for TV engineers in the 70s- VHF/UHF (625line only) and CVBS out, range of patterns- grille, staircase, colour bars, decoder test bars etc. Not new but in original box with manual etc, working. More modern 16MM optical sound projector, all incorporated 240v mechanism, these are a quality projector that gives very good results. Clean, fully complete and ready to roll. Ample for a small hall or big home cinema. 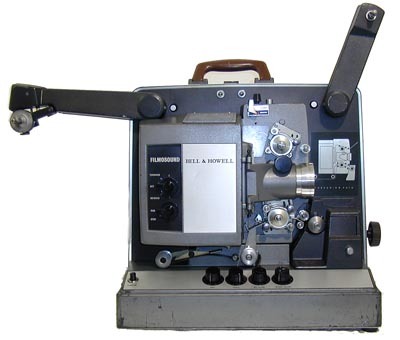 One of the last 16MM B&H projectiors, very bright picture and quality sound, compact machine that will give a great show. Very good clean condition. 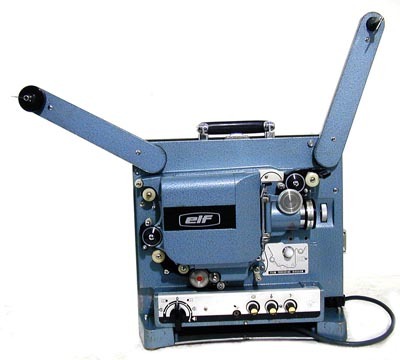 The Elf 16MM projector is one of the best, despite the name. All metal, superbly engineered, gives a great picture and sound, adequate for a small cinema. 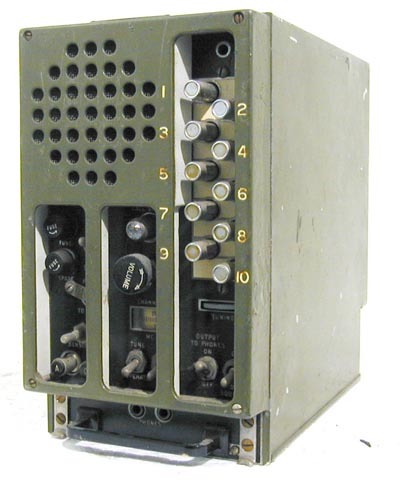 Classic receiver used mainly by Bomber Command during WW2. 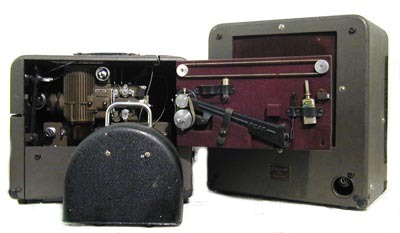 Famously used in the Lancaster, two installations were provided for the wireless operator (in conjunction with the T1154 transmitter) and one for the navigator. This example is unmolested, still has all the DF section (except DF valves), original Jones plugs etc. 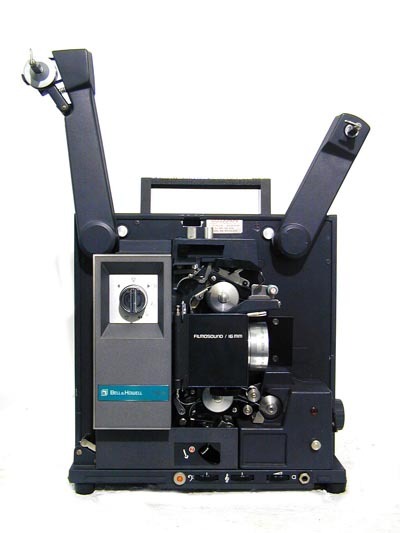 Quality 16MM optical sound projector. These are beautifully made machines that will give a good steady picture, crisp sound (push pull 6V6 amplifier) and are quiet. Very clean example with transformer, big speaker with auto coil cable, nice clean condition and ready to run your home cinema.